Summer House is on sale in village Kvakhvreli near cave-city Uflistsikhe. House is being sold with its furniture and is in a good condition. It has furnished kitchen. 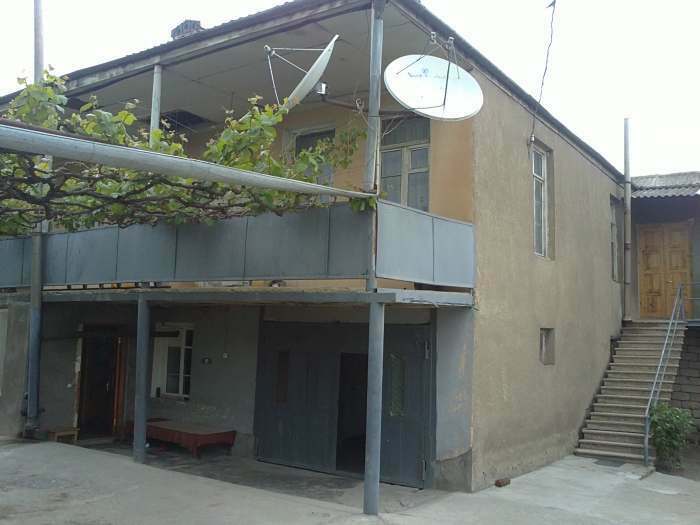 House has a yard of 2300sq.m. with fruit gaden, flower garden and part of the yard is asphalt covered. Price - 30 000USD, can be negotiated. For Rent! Two bedroom flat with big and sunny living room, wide entrance and separate kitchen. Flat is fully furnished, with central heating and air conditioner. Each room has separate balcony. I provide massage for visitors Tbilisi. Classic massage,full body massage，healing massage,relaxing and oil massage. With friendly greetings Katerina Tel.+995591250877 Have Viber and WhatsApp. apartment for rent at Jikia street, in the complex "Your House Jikia"
Flat for rent in Didi Digomi, in Petre Iberi 4, the apartment is furnished with all the living conditions.